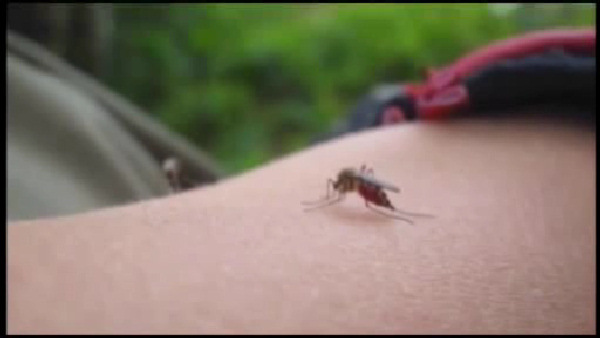 CONNECTICUT (WABC) -- Officials in Connecticut on Thursday announced two new cases of the Zika virus. The two women who have been diagnosed recently traveled to regions where the mosquito borne illness is spreading. One woman, who is pregnant, recently returned from a trip to the Dominican Republic. This is the second pregnant woman in Connecticut diagnosed with the virus after 17-year-old Sara Mujica was diagnosed recently. The other new case announced is a woman who returned from Puerto Rico late last month. There are currently six confirmed cases of the Zika virus in Connecticut.